Best Beach Reads of Summer 2013! In my last post, New and Improved, I asked y’all what you wanted me to post next. Beach Reads won and I am excited to share with y’all my favorites! Lets get started! 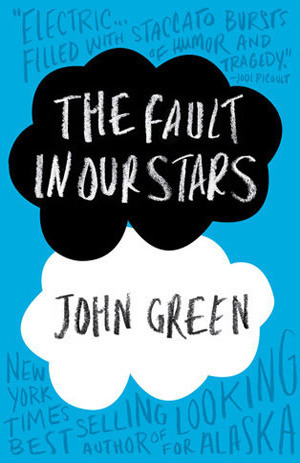 Personally, I find this book hysterical. It is a fun, easy read and gets me LOLing in public. This is the book I took on vacation and the hours flew by while soaking up some sun. (Yes, that picture above is me!) I recommend this to anyone! 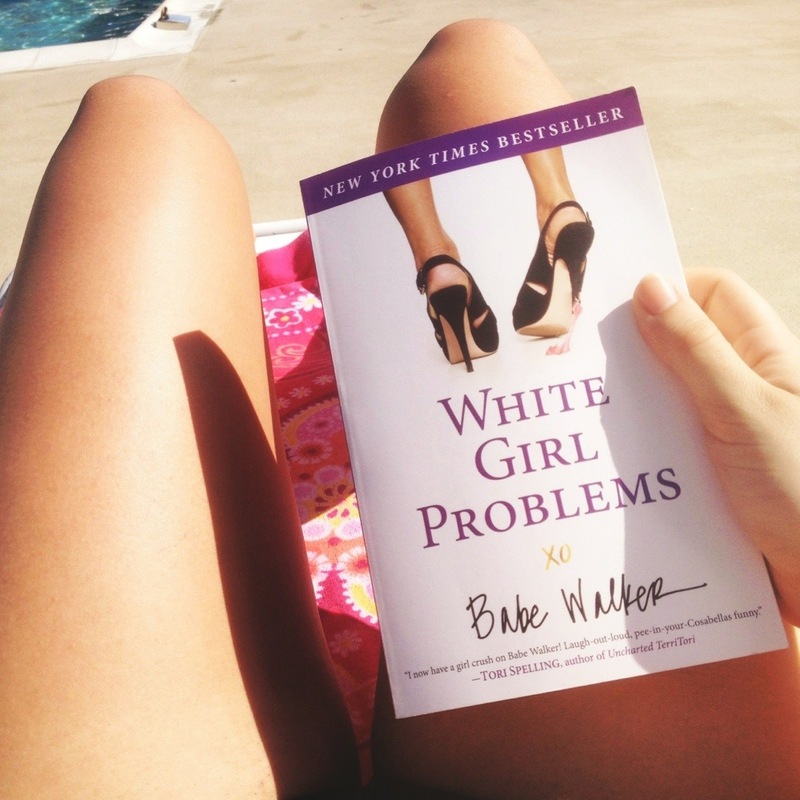 “Babe Walker, center of the universe, is a painstakingly manicured white girl with an expensive smoothie habit, a proclivity for Louboutins, a mysterious mother she’s never met, and approximately 50 bajillion Twitter followers. But her “problems” have landed her in shopping rehab–that’s what happens when you spend $246,893.50 in one afternoon at Barneys. Now she’s decided to write her memoir, revealing the gut-wrenching hurdles she’s had to overcome in order to be perfect in every way, every day. Hurdles such as: – I hate my horse. – Every job I’ve ever had is the worst job I’ve ever had. – He’s not a doctor, a lawyer, or a prince. – I’ll eat anything, as long as it’s gluten-free, dairy-free, low-carb, low-fat, low-calorie, sugar-free, and organic. My friend McKayla is totally into books (I am not). 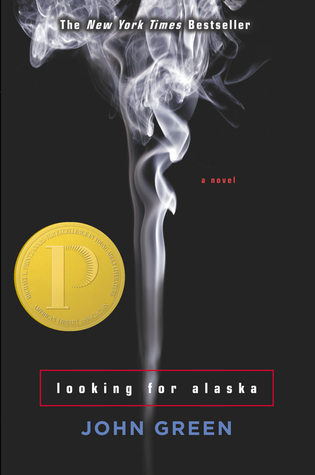 She let me borrow Looking for Alaska and The Fault in our Stars and I enjoyed them both!